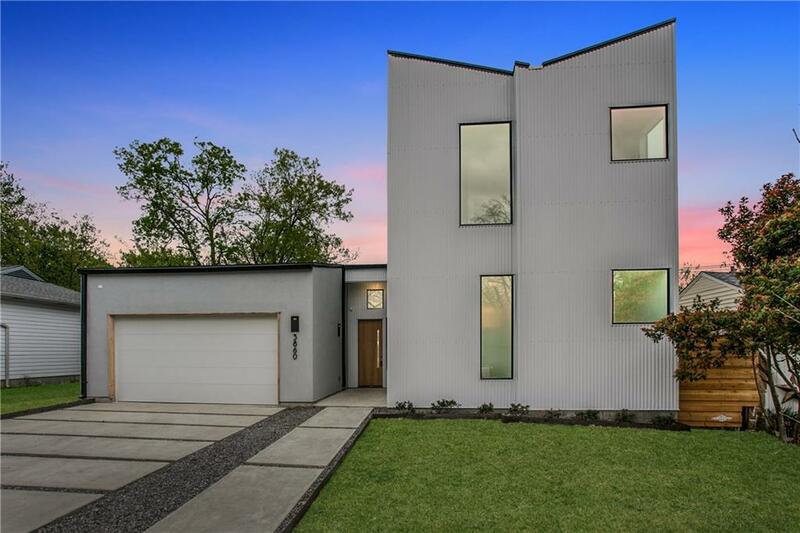 The latest modern by 3939 Urban Homes is READY! 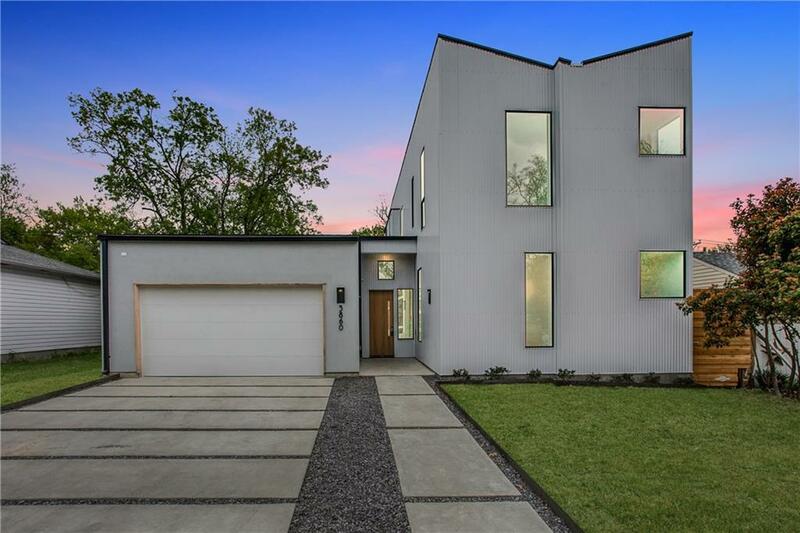 Sophisticated new construction in sought after Midway Hollow with phenomenal finish outs, tons of natural light & open concept living. 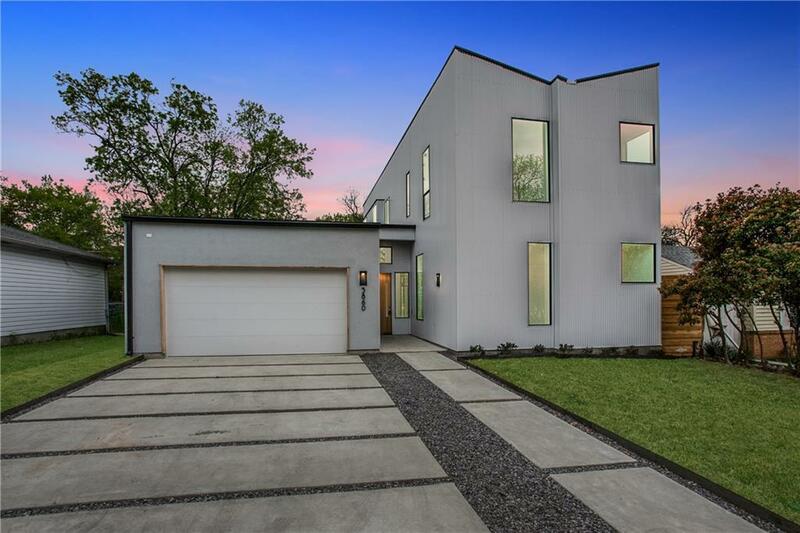 Each space in this 4 bedroom, 3.1 bathroom home was thoughtfully created with a refined designer eye & offers indoor-outdoor entertainment opportunities. Chef quality kitchen with quartz counters, gas cooktop, built in refrigerator & large prep island. Master retreat with bonus room perfect for private office or exercise area. 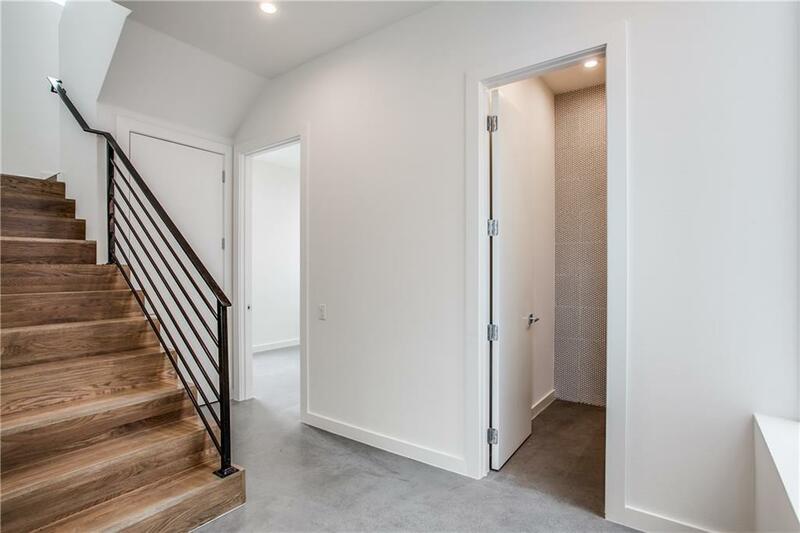 Master bath features separate vanities, soaking tub, custom closet & walk in shower. Private backyard with covered patio & open deck! Also available by the same builder: 3848 Valley Ridge & 3827 Van Ness!